April is Women’s Eye Health Month; a time to put all our focus on Women! Did you know that women are more likely to suffer from vision problems, putting them at higher risk of permanent vision loss than men? Women tend to be selfless, as they often fulfil the roles of mothers, teachers, leaders, and caregivers. It is easy for women to run themselves ragged looking after the ones they love. But it is important to remember in order to care for others, they first need to care for themselves. Use this as an opportunity to remind your female patients of ways to maintain their eye health. Using infographics, fun testimonials, and educational videos, you can promote the importance of personal eye care and recommend precautionary measures to protect their sight. Women generally live longer than men, putting them at a higher risk of age-related eye problems. It’s not uncommon for women to experience vision changes due to hormone changes caused by pregnancy, hormonal birth control, or menopause. The rate of dry eye among postmenopausal women is astronomically high. Women are also particularly prone to autoimmune diseases like lupus, Sjogren’s Syndrome, and hyperthyroidism, which can affect vision. Although these statistics may seem overwhelming, there is good news: most vision loss is preventable. By taking a proactive approach to eye health, women can preserve their vision for years to come. It’s never too late to start living a healthy lifestyle. 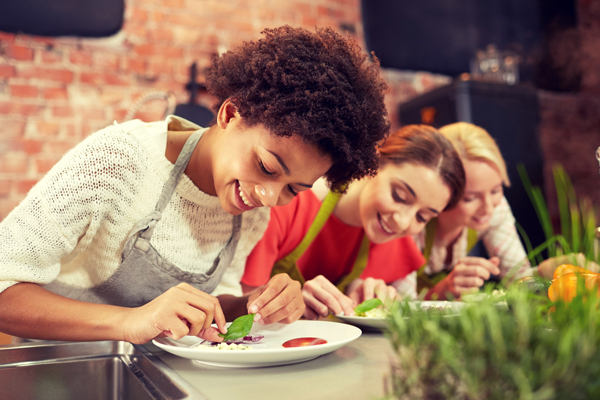 This April, make an extra effort to promote healthy choices for women of all ages. Mothers often take on the role of “caregiver” for the entire family. This is no small task, and as a result, mom may end up neglecting her own health. Mothers (or any caregiver) are in the best position to look after others when they prioritize their own wellness. Implementing self-care isn’t easy, and in the commotion of a busy life, many mothers never truly learn how to do it. Remind the mothers around you to practice self-care by showing them a little bit of extra love this Mother’s Day. Treat the mothers at your practice with an exclusive shopping experience. If you’d like, you can make it an intergenerational affair by asking them to invite all the important women in their lives. This is your chance to take their annual eye exam and turn it into a day of self-love and pampering. 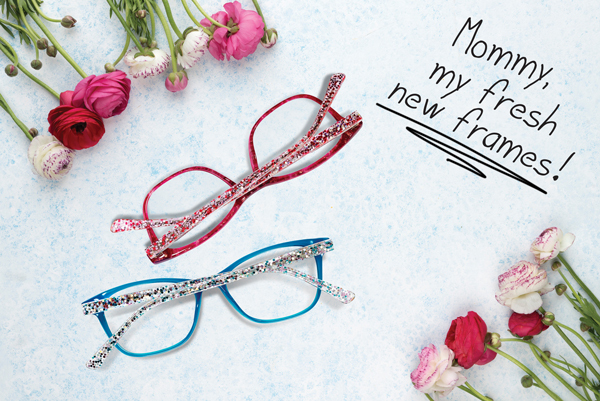 Offer a free exam with a new pair of frames for those visiting with their moms. Start conversations about how sunglasses play a role in cataract prevention. 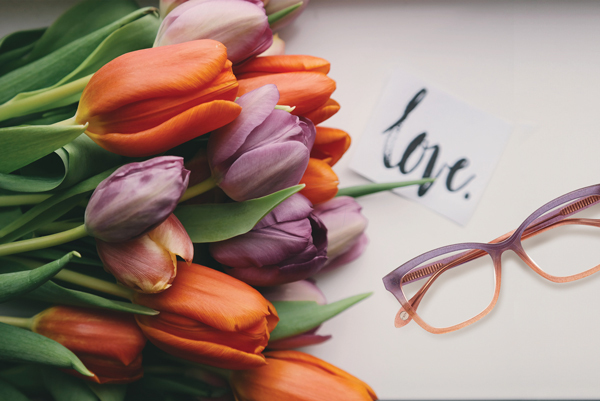 Celebrate the joys and triumphs of motherhood by honoring mothers with a comfortable space to discuss their health history and the importance of self care and eye care. It’s a great way to show your patients you appreciate them, and give them a truly memorable experience. Don’t forget that Mother’s Day is May 13th. Celebrate this day by creating a special experience for the mothers you know. how vitamin C can affect eye health. Add an eye nutrition infographic beside the water pitcher. Supply stemware for added elegance. Supply cucumber slices for clients to rest on their eyes in thewaiting area. This quintessential spa trick provides a lovely cooling effect and promotes relaxation, but that’s not all cucumbers can do. They also improve complexion, reduce swelling, and are high in vitamin E.
Offer DIY eye masks. Sleep masks protect the skin around the eyes from developing wrinkles or sustaining damage while asleep. Create a fun activity station for mothers and women to make their own. Throw in a little bubbly. Offer your patients a classic and classy beverage: champagne for the women and sparkling juice for the girls. Mothers are fighters, fixers, supporters, and live-savers. Take a moment to toast and celebrate them! Mini cupcakes. Everyone loves a little something sweet and delicious. 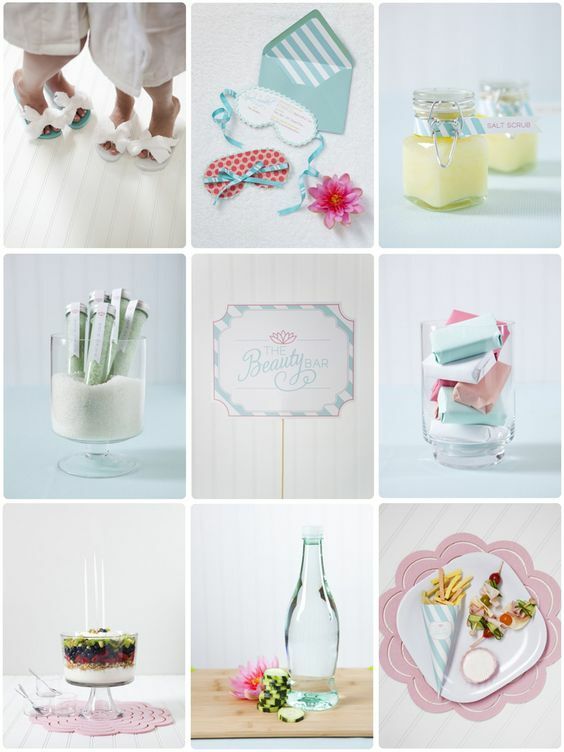 Create a fun and interactive sweets table for moms and kids. This helps kids associate eye exams and eye care with a fun and memorable experience. 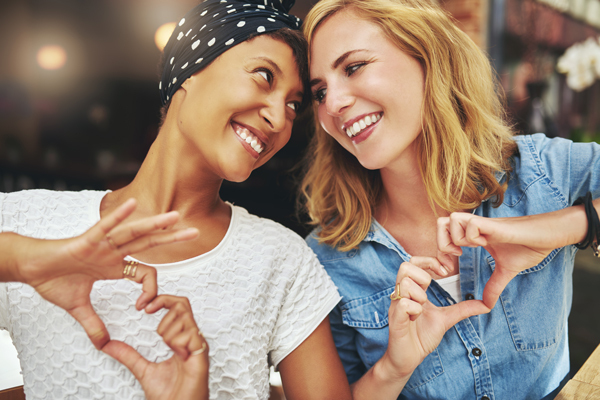 By turning your optometry clinic into a self-care boutique for a day, you’re giving female patients a fun memory which will serve as a reminder for future eye exams. The little touches like infused water, cucumber slices, mini cupcakes, champagne, sparkling juice, and DIY eye masks remind women to take the time to care for themselves while also communicating how much you care about them personally. 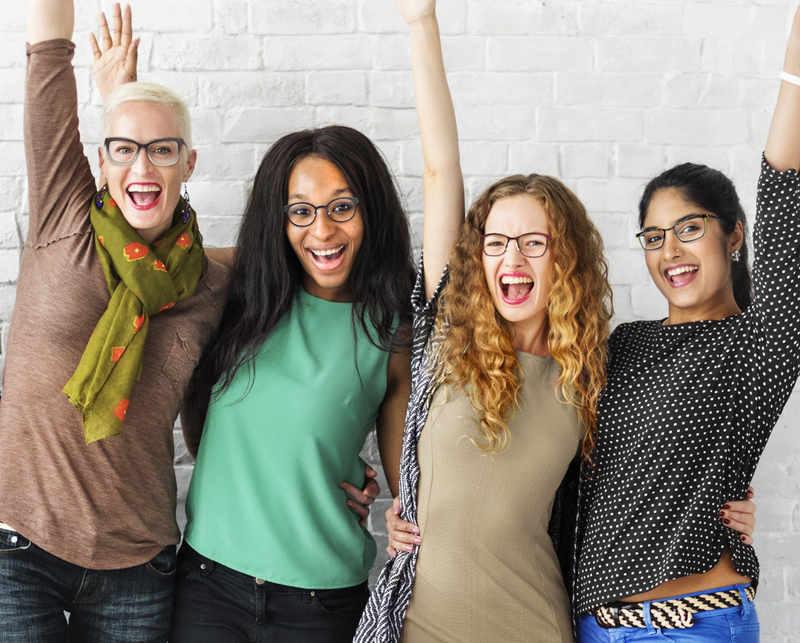 Creating a fun atmosphere encourages women to make eye care a tradition, simultaneously empowering them with the knowledge they need to take a proactive approach to eye care.